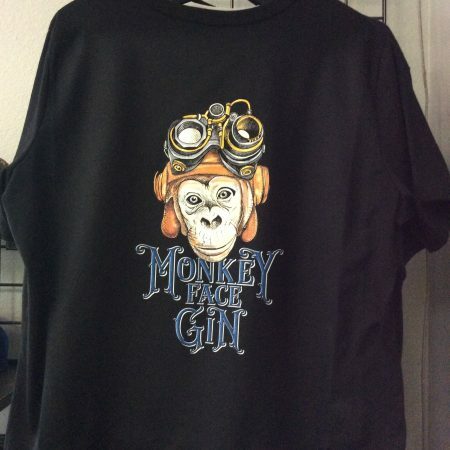 Our machines can produce a large quantity while still producing professional custom embroidery with hand crafted quality. From simple one color to attractive multi-colored designs, we will get you noticed with the look you’ve always wanted. Using state of the art equipment, the highest quality products, and the best service guaranteed. We work on a standard two week turn around for most products, but if you need it sooner we will do our best to meet your deadlines with no rush fees! We strive to make your event the very best it can be. We can work with you from concept to design to final product. 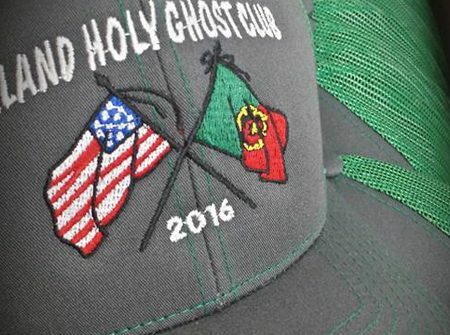 We can provide quality hats, shirts and other apparel or print and embroider on yours. What ever you may need we have the solution. We can sketch it, modify it or recreate it. We make the files needed to screen print it or logo your vehicles. All you have to have is an idea… We will do the rest. 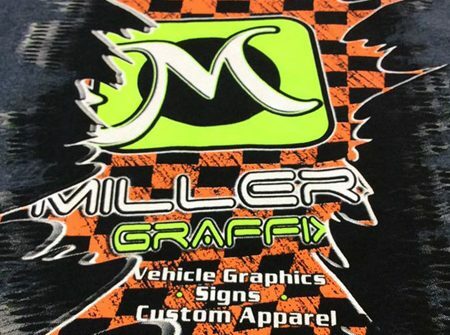 Since 2004 Millers Graffix has been run by the Miller family. And we have plans to be serving your business needs for many years to come. 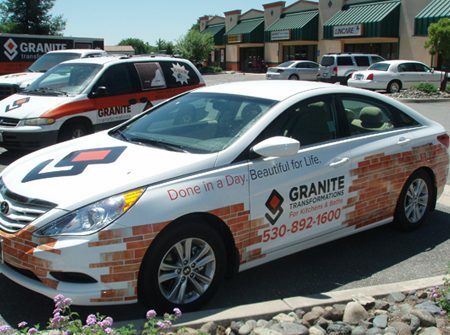 Millers Graffix has been an outstanding partner of ours for many years. 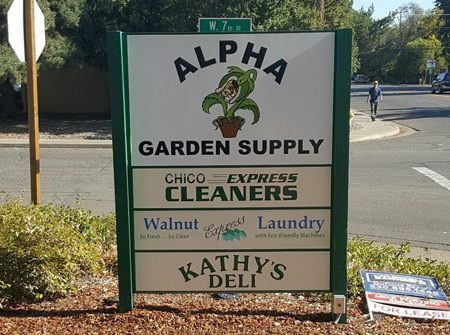 They consistently provide top-notch service and materials when we need new signs, screen printing, and other marketing materials for our clients. We highly recommend working with them! Millers Graffix helped us with our new sign for our building and it turned out amazing! I will definitely be coming back again for more projects! Ben and JoElla were great to work with. Thanks again!! !